Meaningful work is deeply important for actors and other artists. 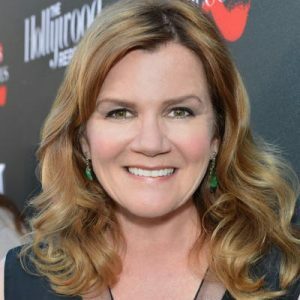 Mare Winningham played Amanda in a stage production of Tennessee Williams’ classic ‘The Glass Menagerie’ at the Old Globe in San Diego. In an interview, she commented about how rare it has been to find such deep, complex roles. “Maybe I shouldn’t say this, but so often during the last 30 years, you’re trying to make something better than it is. “You’re trying to find richness where there isn’t any. You’re trying to find complexity where there is none. You’re trying to make something more than it is. The article also notes, “While Tennessee Williams was writing the play, his first success, he also struggled to free himself from less significant — though better-paid — Hollywood work. 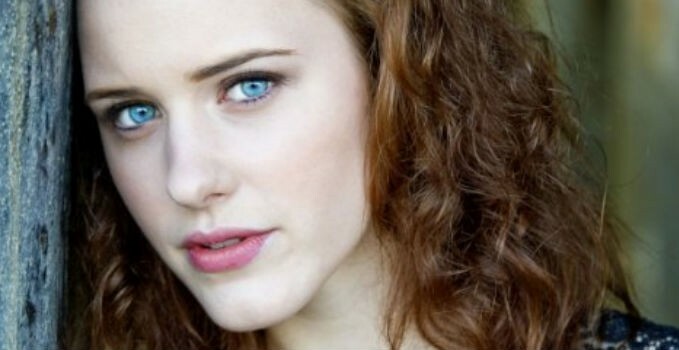 Rachel Brosnahan comments in an interview about her role of Abby in the historical drama Manh(a)ttan about the creation of the atom bomb at Los Alamos. “Women weren’t encouraged to look inward then, and you see Abby coming into her own. 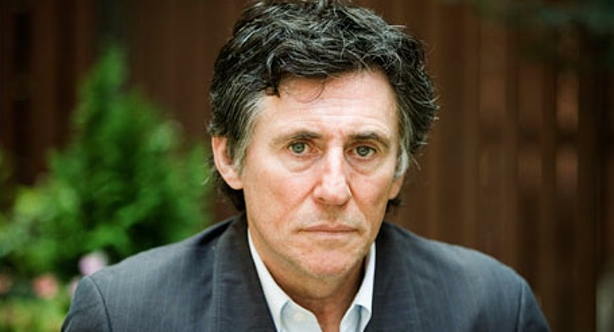 Her interviewer comments that Brosnahan finds parallels with the problems confronted by actresses today. “I think things aren’t changing as quickly as the women of Hollywood would like and deserve. You’re still seeing a lot of these same archetypes. From interview by John Ortved, Interview magazine, Aug 2015. Finding meaningful work – or making your own – is deeply important for actors and other artists. In his counseling and books, therapist and creativity coach Eric Maisel, Ph.D. emphasizes the need for creative people to nurture meaning to stay on top of depression. From our interview: Investing meaning in our art. Also see Eric Maisel articles. “So many actors feel that their work is themselves, and if they’re not working, they’re somehow kind of worthless… then life doesn’t have any meaning because they’re not doing the thing that they love. If the quality of acting roles is not providing enough meaning, perhaps other forms of creativity will. Winningham, for example, also expresses her creative talents through singing and songwriting. 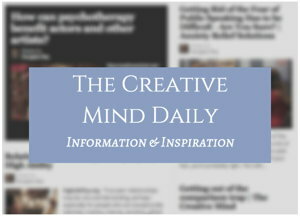 Also see article: Multitalented Creative People.